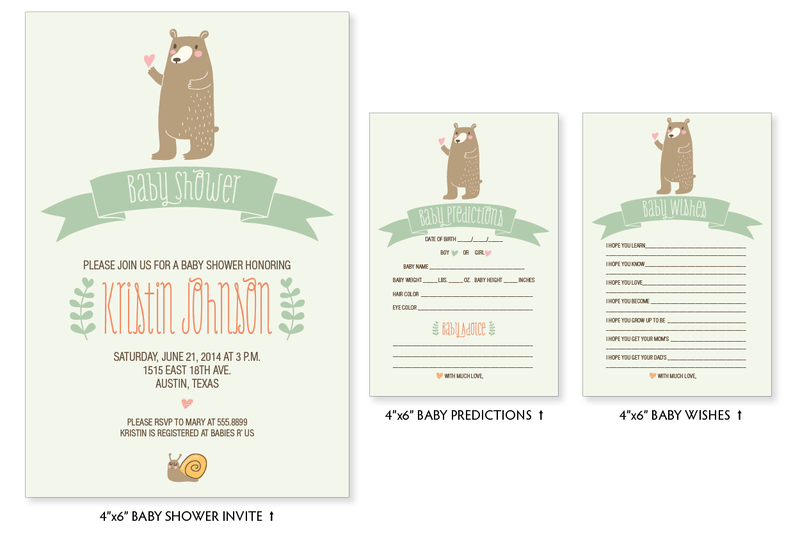 When it comes to baby shower invitations, a beautiful design with a whimsical bear and hand lettering inspired by this simple but cute invite for the parents-to-be. 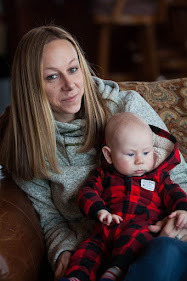 One of Larissa Kay Designs' goals is to provide professional designs at a reasonable price. 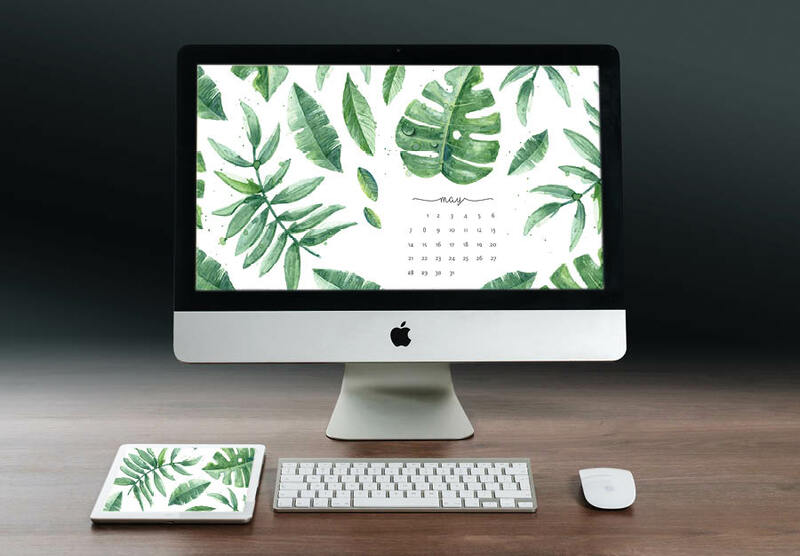 You can keep costs down by purchasing the digital files. We also provide professional printing services if you don't want to hassle with the printing. Let us do it! 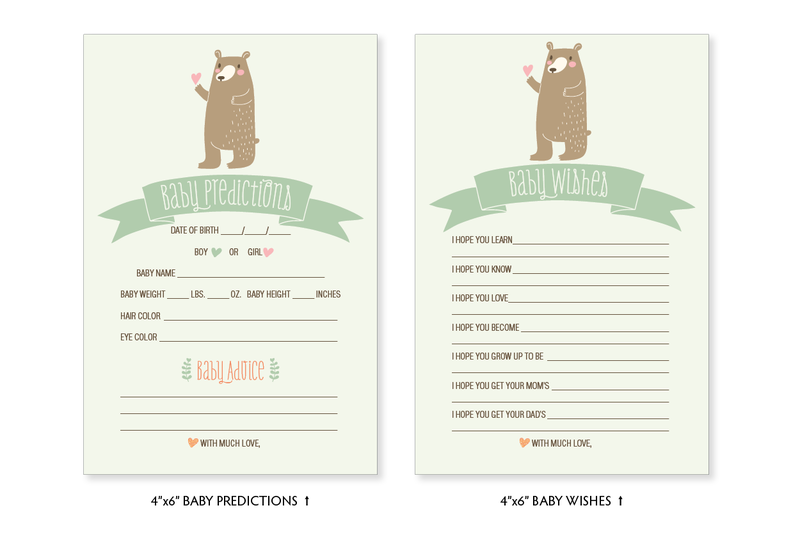 To continue the theme throughout the baby shower, I designed all the shower games to match the invitation, including baby predictions and baby wishes. 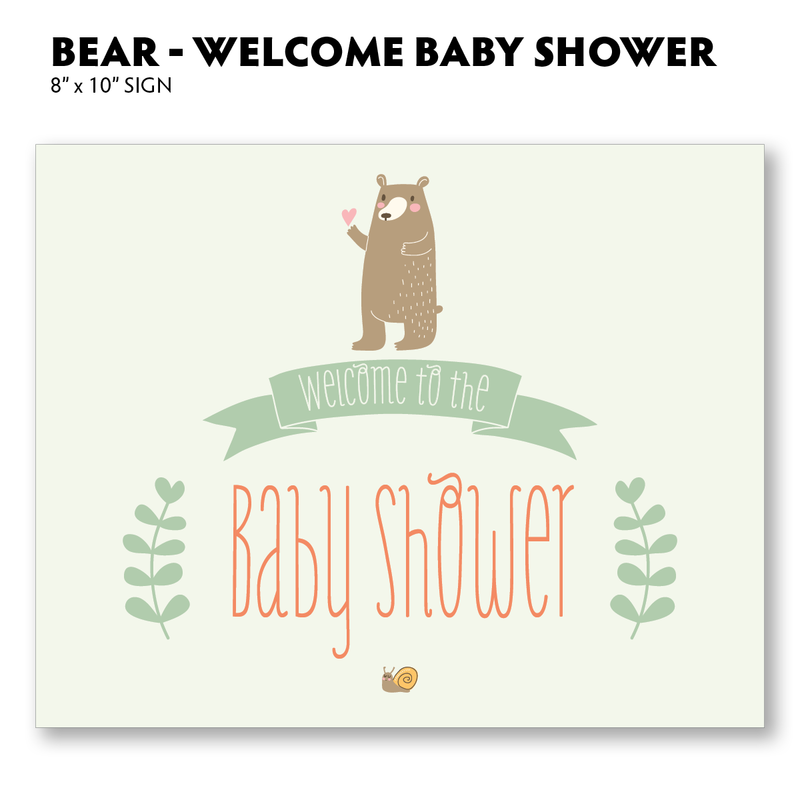 Add this cute Welcome sign to the party entrance greeting guests on their arrival. Check out the shop for more woodland inspired invitation and party games.